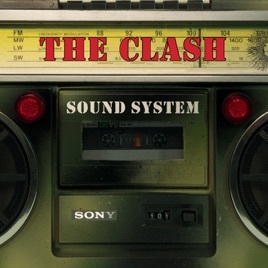 If one is looking for the ultimate one-stop shop for one of rock 'n' roll's greatest bands then look no further than The Clash's Sound System. 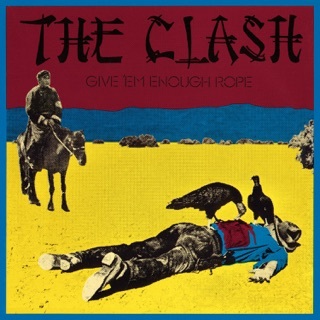 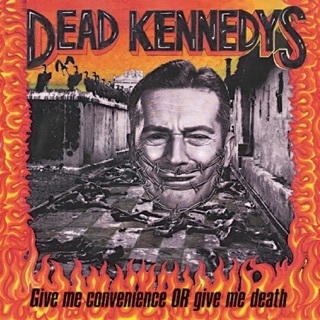 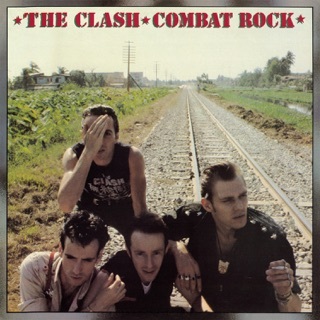 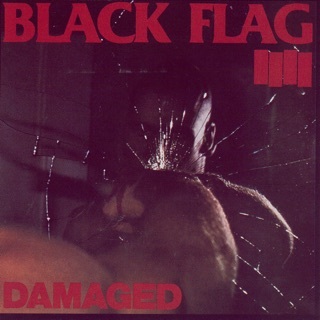 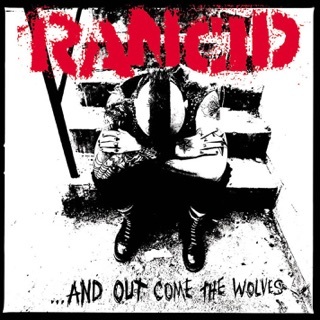 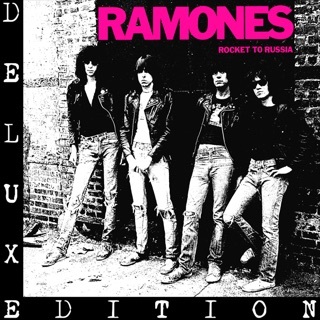 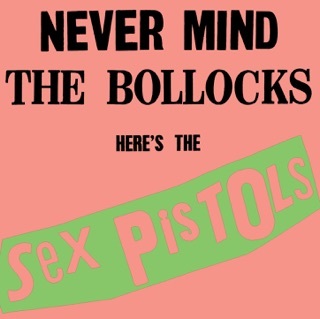 This set includes almost every studio track the original band made commercially available, including the group's five albums—the UK version of The Clash, Give 'Em Enough Rope, London Calling, Sandinista!, Combat Rock—and then 52 additional audio tracks and 15 video selections that include everything from early demos to interviews to incendiary live performances. 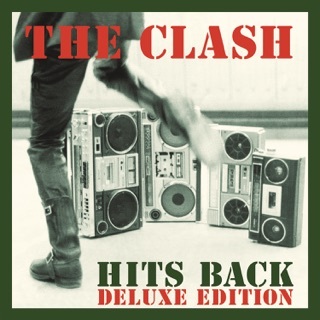 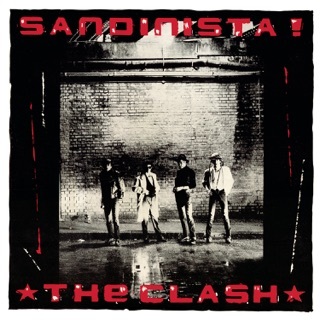 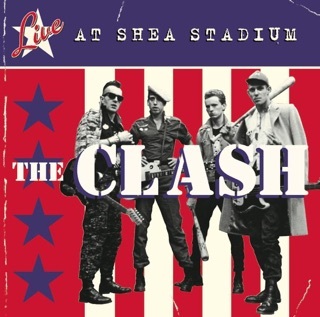 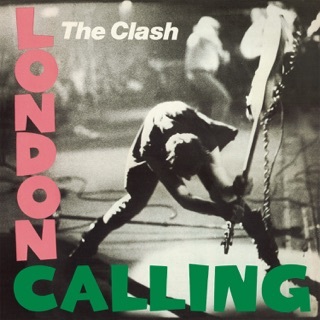 The Cost of Living EP, Super Black Market Clash, the classic "White Man In Hammersmith Palais," "Clash City Rockers," "Bankrobber" and "This Is Radio Clash" (a- and b-side) singles all combine to tell a tale that sounds as vibrant today as it did in the late 1970s and early 1980s. 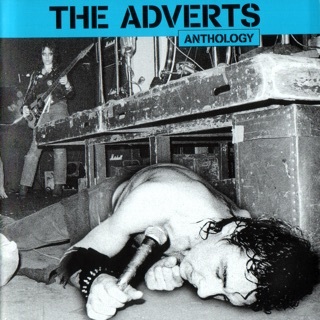 'The Only Band That Matters' may have been an overstatement, but not by much.